Olivia Munn's Anti-Aging Japanese Potatoes: Do They Work? 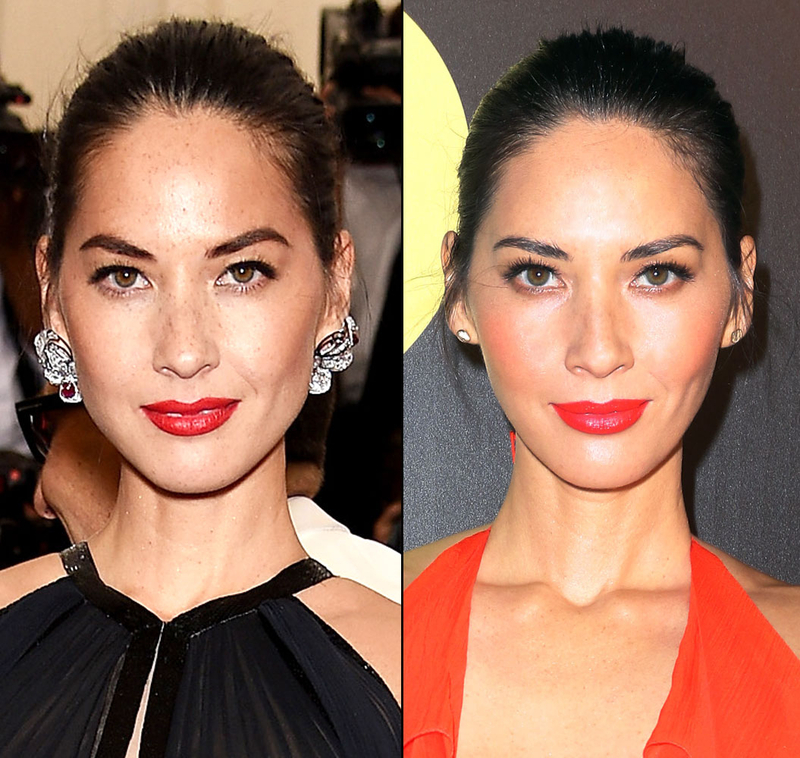 Olivia Munn Credits Japanese Potatoes for Her Changed Face, but Do They Really Work? Us Investigates! You are what you eat! And according to Olivia Munn, what you need to be eating are Japanese potatoes. The X-Men: Apocalypse actress, 35, caused a bit of a stir online on Sunday, February 14, when she posted a close-up photo of her face, only to have commentators say that it appeared changed. "I barely recognize her," one Instagram user said. Munn quickly responded with not one but two detailed explanations via Instagram. She credited weight loss (a result of X-Men training), more softly arched brows, sunspot removal and one more thing: Japanese potatoes. "I&apos;ve talked about this before and I still stand by it: Japanese potatoes that are high in Hyaluronic Acid help keep wrinkles away," the Newsroom alum shared. "Look up this video: &apos;Connie Chung Yuzihara&apos; to learn all about it. There are Hyaluronic Acid pills and vitamins but I think that the best way to get it in your system is by eating them in foods that naturally have them." Does that science hold up? Us Weekly reached out to NYC-based plastic surgeon Jennifer Levine to find out! Levine confirmed that the potatoes&apos; hyaluronic acid is beneficial. "Hyaluronic acid occurs naturally in the skin and is found in traditional cosmetic injectables like Restylane and Juvederm" she tells Us Weekly. "And of course, it can also be found in foods and vitamin supplements." That said, while Japanese potatoes are healthy, you shouldn&apos;t rely on them for an instant face-lift. 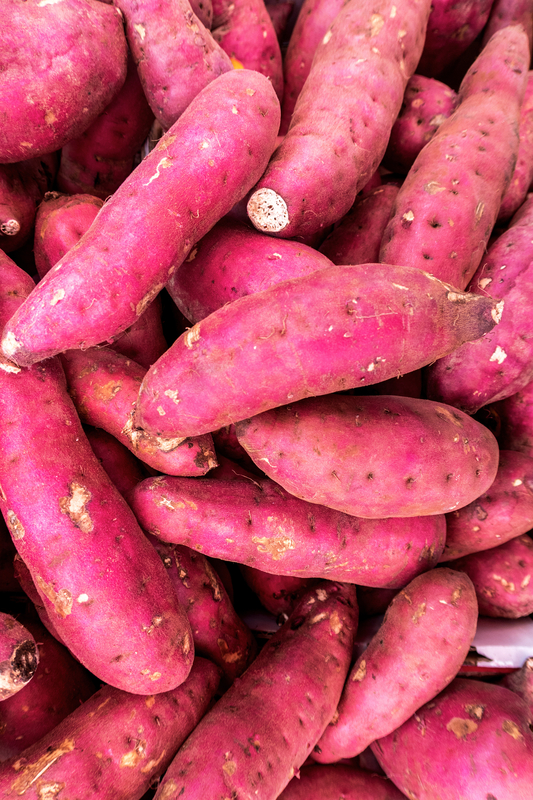 "The health benefits of consuming these potatoes could be great, but their effect on antiaging would be very small at best. Ingesting the acid would cause it to break down in the digestive system, and it wouldn’t get to areas such as the face in high enough quantities to cause a real difference," Levine says. "There are no negative effects to someone’s appearance, but no one should expect to see [dramatic] results." What do you think? Do you still want to test out Munn&apos;s potato trick? Tweet with @UsWeekly using the hashtag #stylebyUs!